Last week I had a call from a client who told me they wanted a rebrand. Great, I thought and I asked him if we could schedule a two-hour meeting later in the week to get things rolling. He sounded quite surprised. The penny dropped – he didn’t want a rebrand, he wanted a logo. This is not the first time this confusion has occurred and it probably won’t be the last. We’ve all seen the headlines in the press when a major rebrand changes their logo and the price tag runs into the millions. (Famously BP spent £136M) There seems to be a perception that some designer somewhere is ordering themselves a Maserati. What the articles don’t point out is that a logo is different from a brand. Re-branding is a process that takes your business back to the basics – what are we providing, what makes us different, what group personality do we project, what would we like to project? How do we want to communicate about ourselves and what do we want our customers and potential customers to associate us with and feel about us? Ultimately, what makes us different? Building on this are questions of whom do we want to attract as our customers? What qualities do we have and want to project? Ultimately a rebrand may affect every single part of the way you do business, from the premisies you use, the vehicles you drive, the people you recruit, the way you answer the phone, even the coffee you buy for your staff. If your organisation is lacking in some aspect of the way you do business, no logo is going to fix it. But, get a visual identity (of which a logo is a part) that really communicates what you are about, and you can count on higher sales, increased loyalty and even lower labour costs. 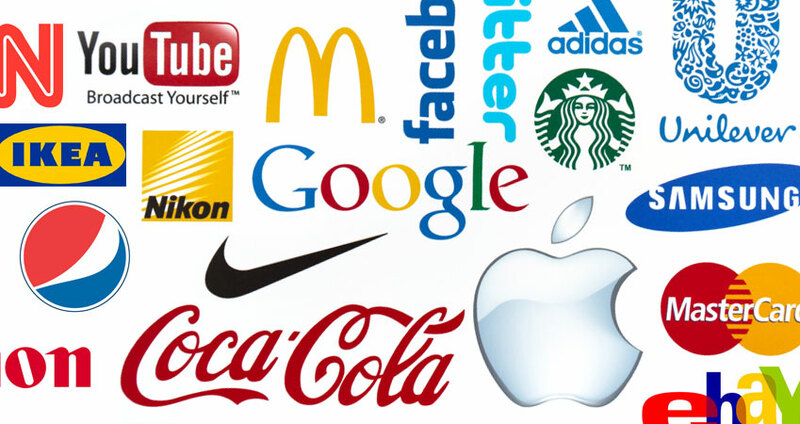 Branding has the power to quite literally add millions of equity to the value of your organisation. Now I’m not suggesting for a moment that these prices are what you should expect to pay to rebrand your company – unless like BP you operate in 80 countries and employ 84,000 people world-wide – but if a logo is what you want don’t be fooled. Go online and you will find plenty of designers who will knock you up a logo for a fiver – but if you want a brand that will work for you and become a symbol for your values, then it is worth investing a bit of time and money in the process, the design and then the application. There is a reason why 2 out of 3 primary school children believe Amazon is an online store rather than a river – and it is not just the design of their logo!